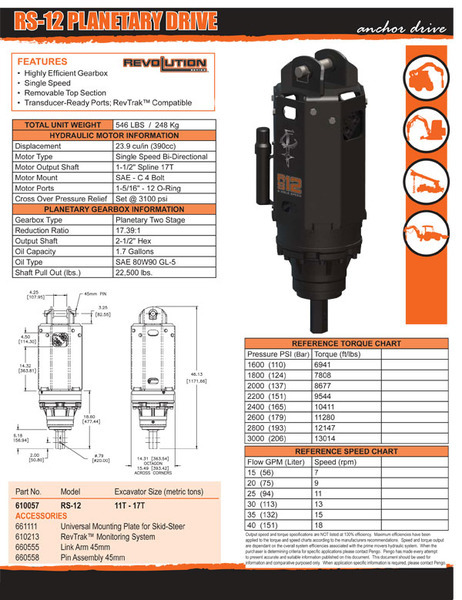 Our full line of Revolution Pile Drive Heads is capable of delivering the power, precision, and reliability you have come to expect from Empire Piers. 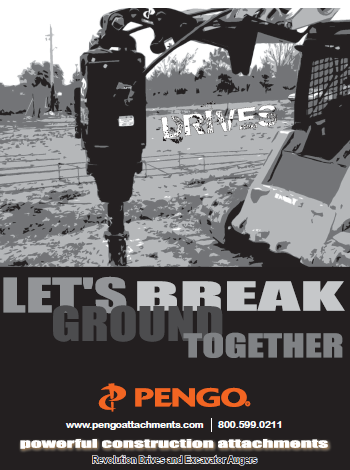 From handheld units to drives capable of installing our Omega piers, you are sure to find the right fit for your job. 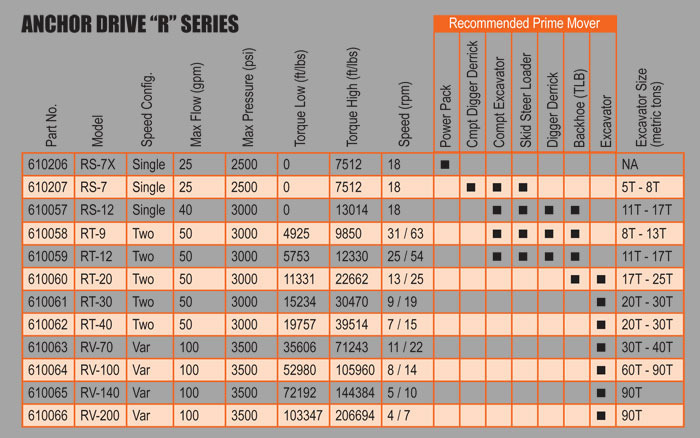 Our most common drive head can be used with a high flow bobcat, backhoe, or mini excavator. Features Include: Larger, more efficient gearboxes; Two piece bail design; top section is removable for easy access to motor; Single-speed models have efficient motors; All two-speed models are automatic shift; Added cooling option for all two-speed models; All models have a crossover pressure relief system which protects the drive. 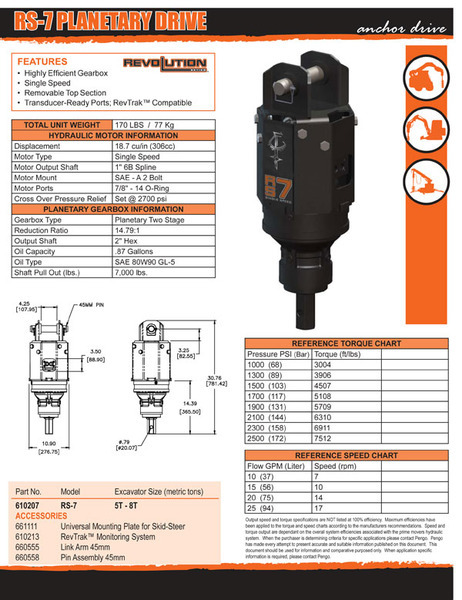 View our Drive Head catalog here.